Emily Currie was born and raised in Chatham ON. She attended Lambton College and graduated from the massage therapy program and registered with the College of Massage Therapists of Ontario (CMTO). Emily treats all types of clients including but not limited to: sports injury, motor vehicle accident clients, relaxation, pregnancy and overuse injuries. Emily chose to work with the Russolo Therapy team because it allows for a more complete treatment and better results working with other health care providers. When a client comes to a multidisciplinary clinic it allows all health care providers to make a treatment plan to better your prognosis. 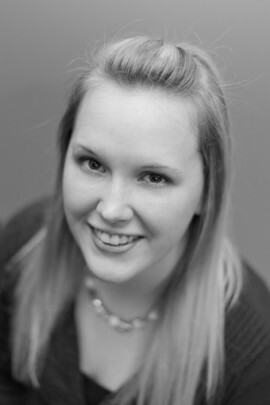 Emily is ultrasound certified and intends to further specialize in deep tissue therapy and myofascial release.